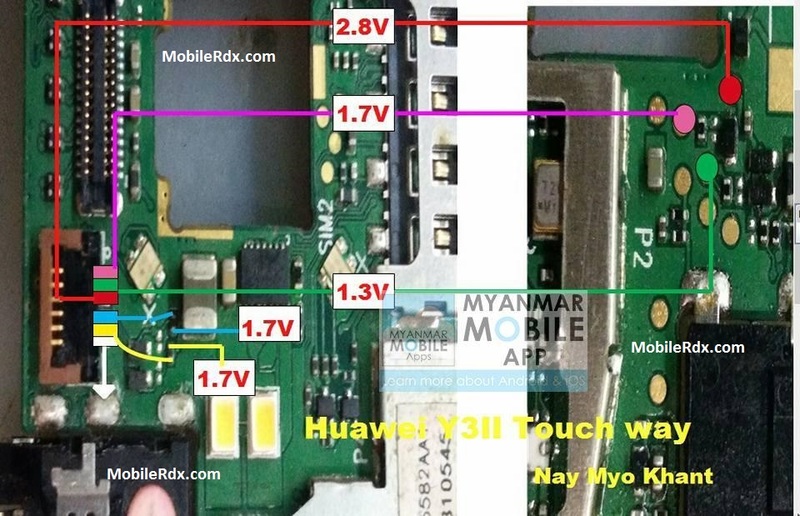 This article is intended for solution of problem Huawei Y3II Touch Screen Not Working. If the phone you have the kind of problem the touch screen to see improvement in the diagram below. If ever trying to fix Huawei Y3II touch screen failure issues and you’ll do replacing the touch plate module, trying to calibrate the touch screen setting but unresponsive and restoring, upgrading and flashing the device firmware but nothing happens, the problem still exist and the touch screen left unresponsive.